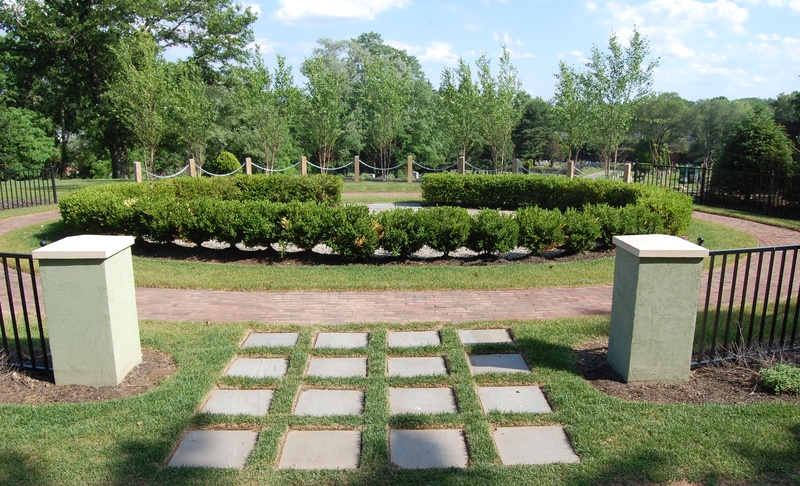 Our hilltop scattering garden is designed solely and exclusively for cremated remains. 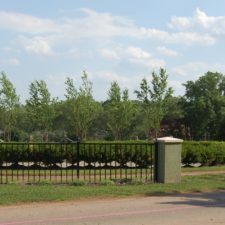 Overlooking a portion of the cemetery, it creates a comfortable environment for loved ones to scatter the remains of the deceased. 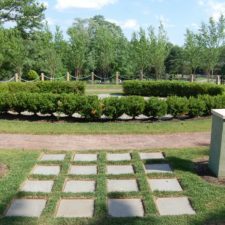 Maintained with stone, the area doesn’t require the traditional mowing that could upset scattered ashes, nor will this designated area ever be developed for any other use in the future, ensuring that the ashes remain peacefully scattered forever.